John Mason Pet International Relocation are pleased to reveal they will be sponsoring the “Splash Zone” at PugFest 2017, the UK’s only dedicated pug festival. 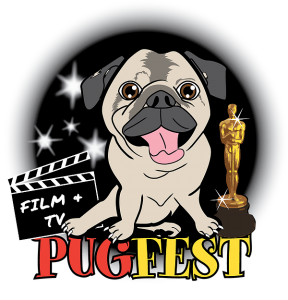 Taking place on Sunday 16th July at Media City, Manchester, the heart of the UK’s media industry, the event will see more than 2,000 visitors and their pups, walk up the red carpet for lots of Pug-tastic fun! Including the likes of a Grand Pug Dog show, Doggie Dash, Activities for children, adults and of course the PUGS! “We are delighted to that John Mason International will be sponsoring PugFest 2017! To have one of the UK’s top international moving companies involved in our biggest event to date is fantastic. Their Pet Relocation Service is well known for the excellent care and attention it provides to pets where ever in the world they are moving, so it’s a perfect fit” commented PugFest founder Rob Clowes. Dog-less visitors are also welcome to go along and enjoy the atmosphere – with music, food and drink stalls, a photobooth and fairground rides providing entertainment throughout the day. The event also features a kissing booth – where pug lovers can go and see a pug for a pug kiss or for other pugs to have a kiss too! There’s even an exclusive VIP area accessible only to Very Important Pugs! 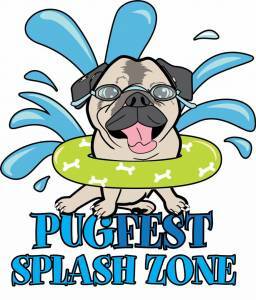 “We are delighted to be supporting Pugfest 2017 – especially by sponsoring the Splash Zone! Pugs can tend to get overheated in the summer, so the John Mason Pet Relocation Splash Zone will provide paddling pools, cooling and drinks stations to ensure this isn’t the case. We pride ourselves in looking after the entire family from the youngest, to the fluffiest members. As a family business, we appreciate more than anyone, that four-legged friends are much-loved member of the family and John Mason International’s pet relocation division are dedicated to providing customers with the highest levels of service to ensure that the family pets move is as easy and as stress free as possible.” Commented John Mason International Director Simon Hood. 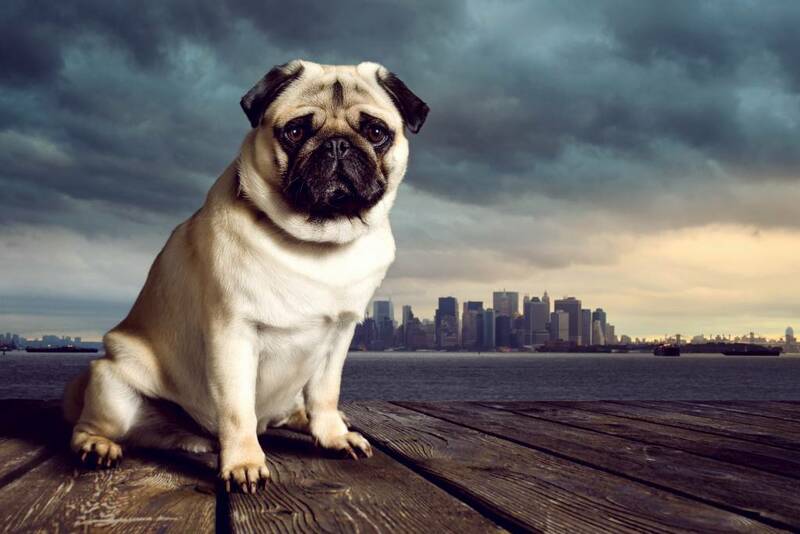 Earlier this year John Mason International helped relocate a rescue pug called Barney from London to New York, click here to read his adventure!.